The First Fortnight Festival continues despite us being more than two weeks into the new year! I’m not sure why that is, but it continues until the end of the month. 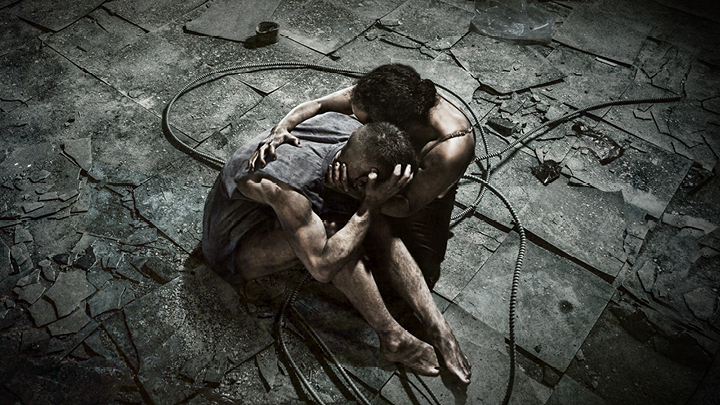 There are a couple of new productions in town, such as Macbeth in the Bord Gais and The Ridleys in the Peacock! Gaiety Theatre – The Snow Queen – The Gaiety Panto 2018/2019 – 25th Nov. – 20th Jan.